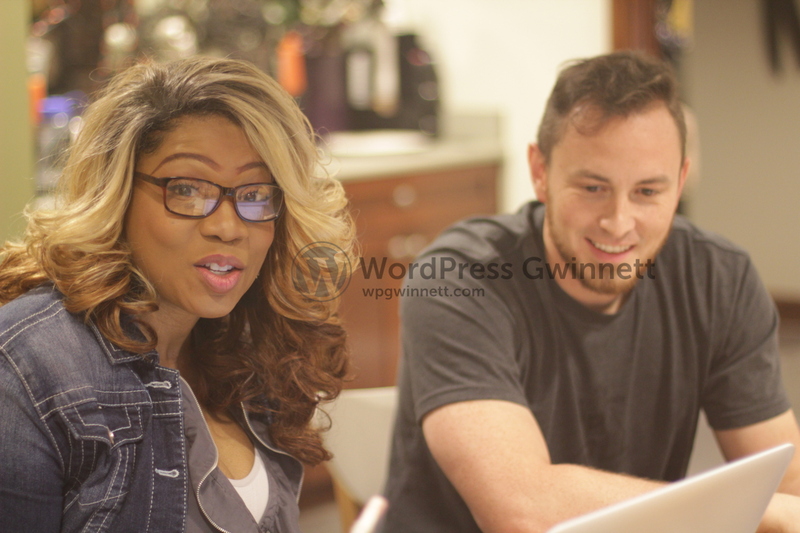 We are a community of over 100 people who use WordPress in Gwinnett County. Since 2012, we’ve been providing free education and support for Gwinnett County residents, businesses, and web developers who use WordPress — from people who make WordPress! We meet in-person on the 3rd Thursdays of every month and would love to have you join us. Yes, you. This is an official WordPress meetup chapter of the WordPress Foundation — a 501(c)3 non-profit organization pursuing a charter to educate the public about WordPress and related open source software. Our meeting space and wi-fi is provided by Rock, Paper, Scissors — a group of Designers, Web Developers, and Creative thinkers who work together to grow your business through creativity. Our Snellville meeting space is provided by GarageWorx, a coworking space.